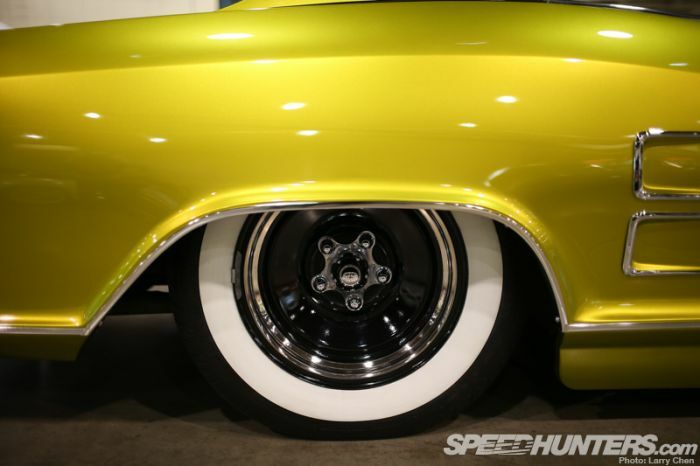 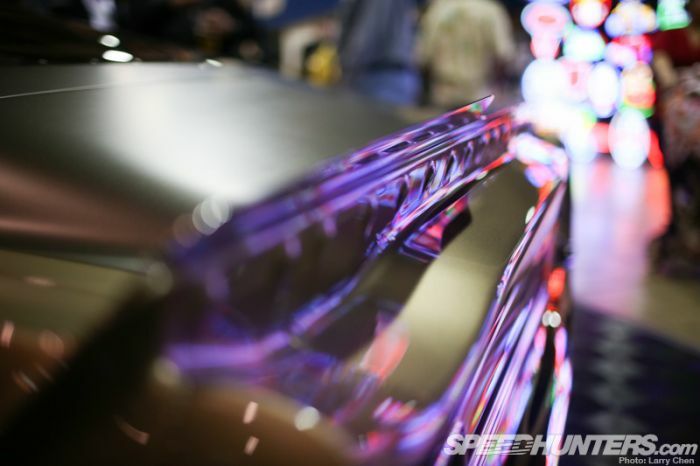 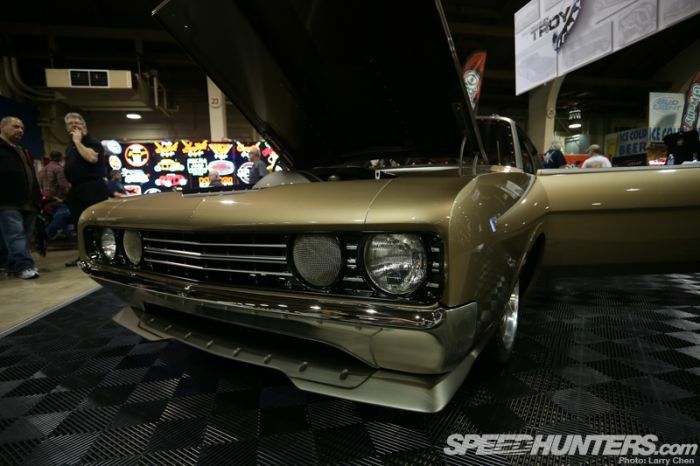 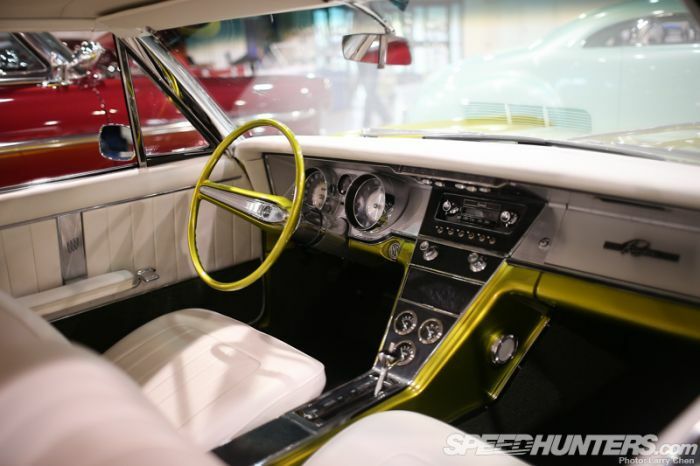 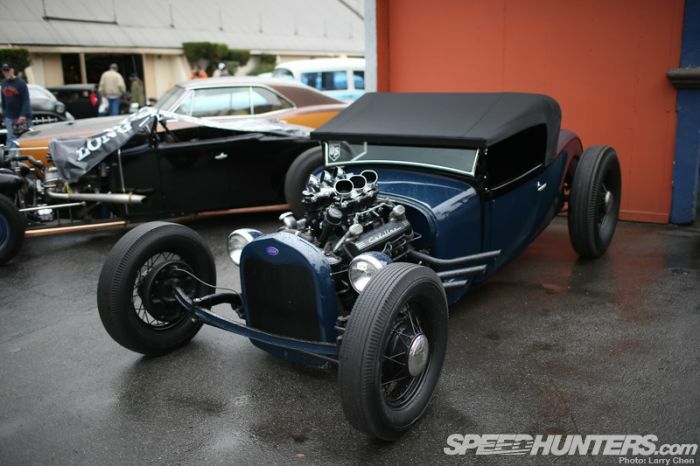 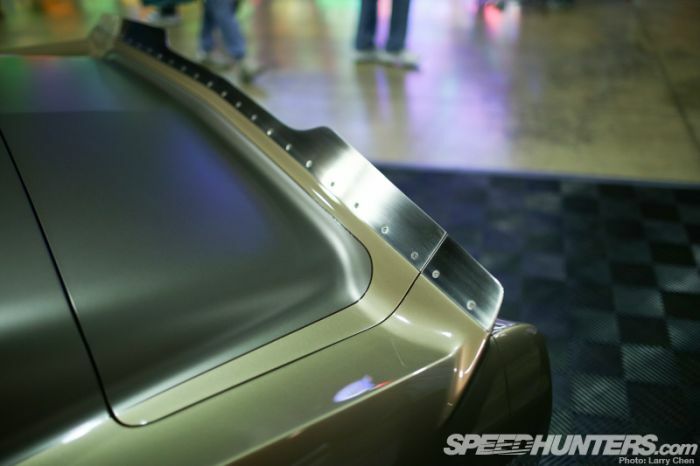 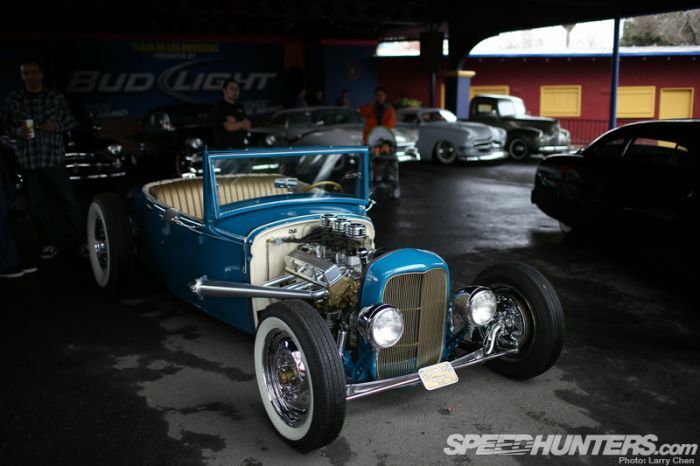 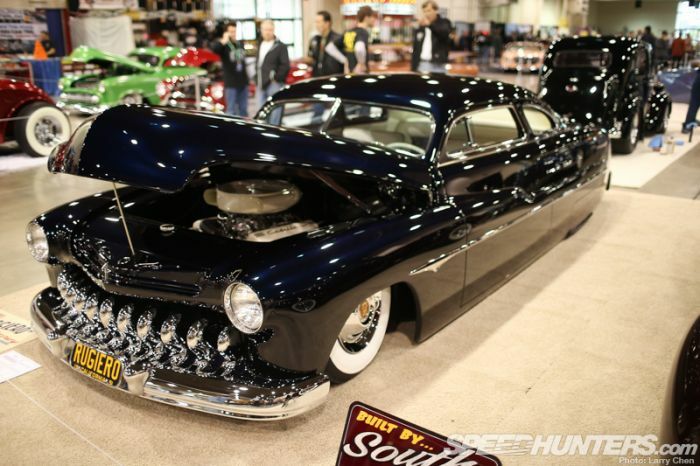 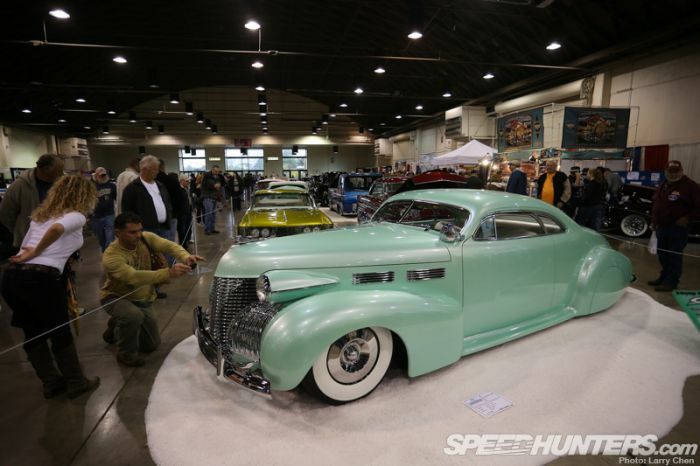 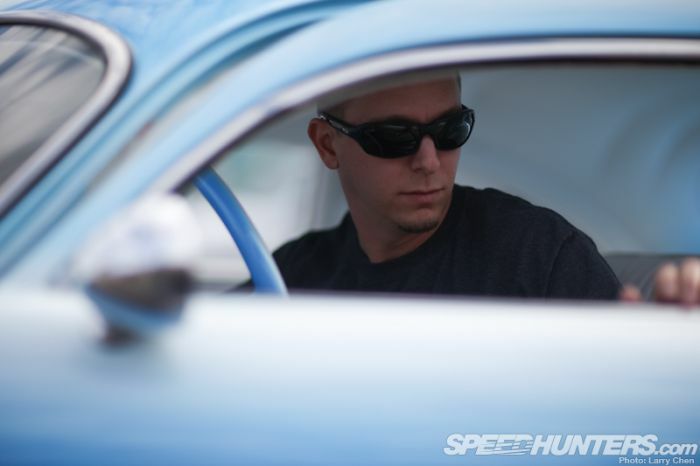 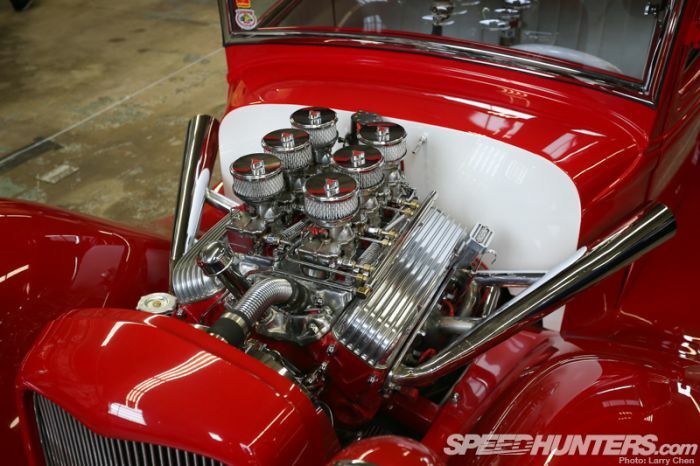 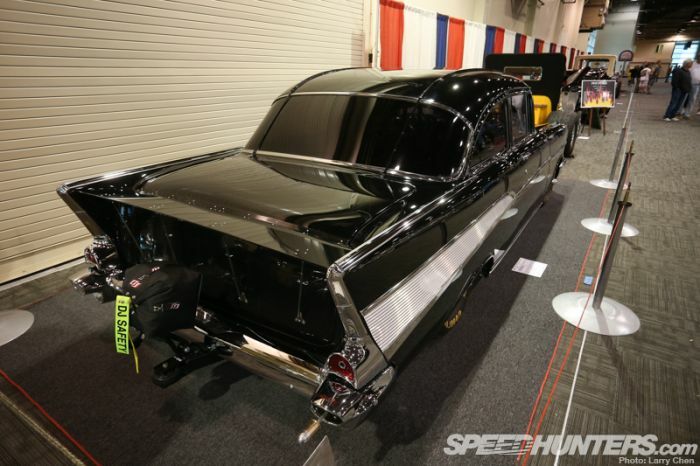 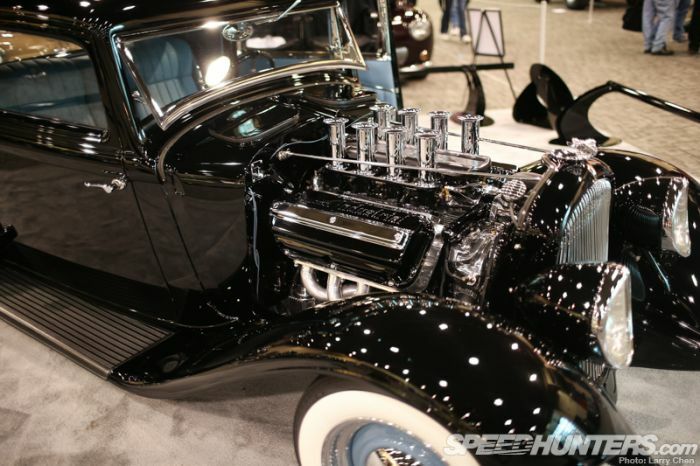 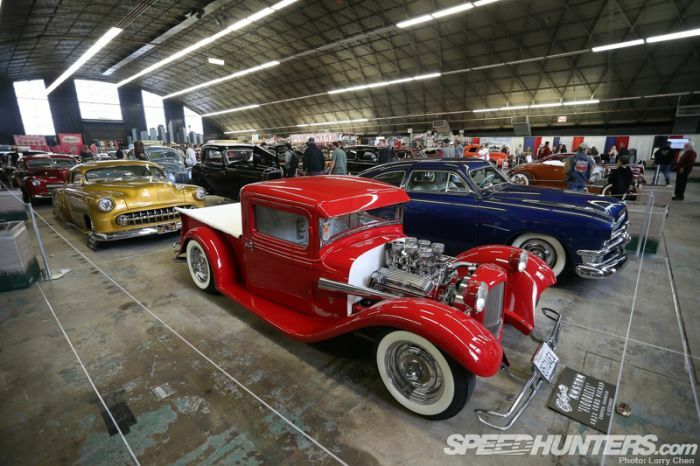 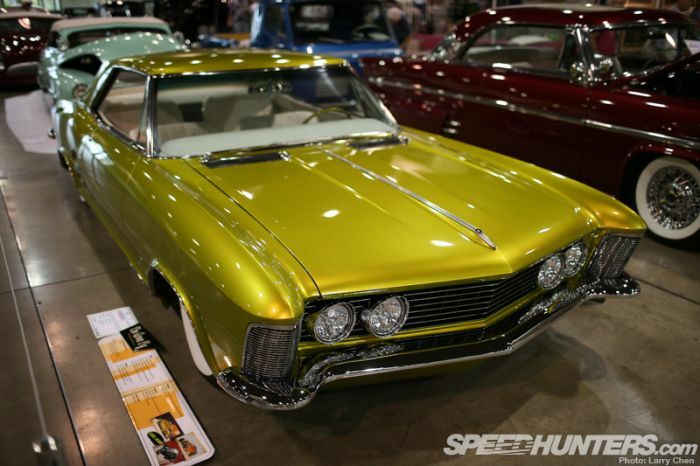 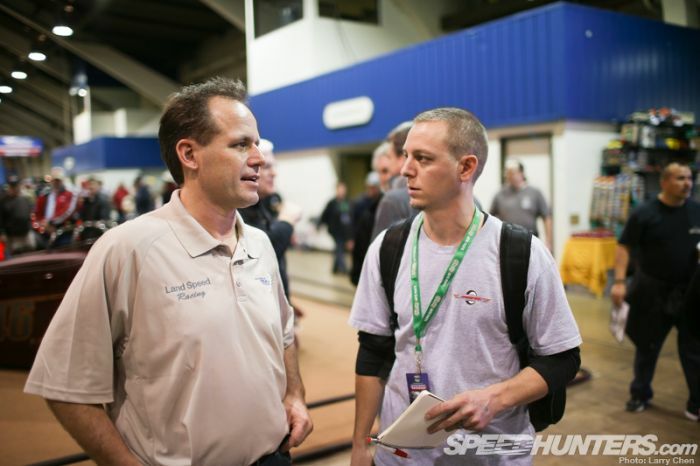 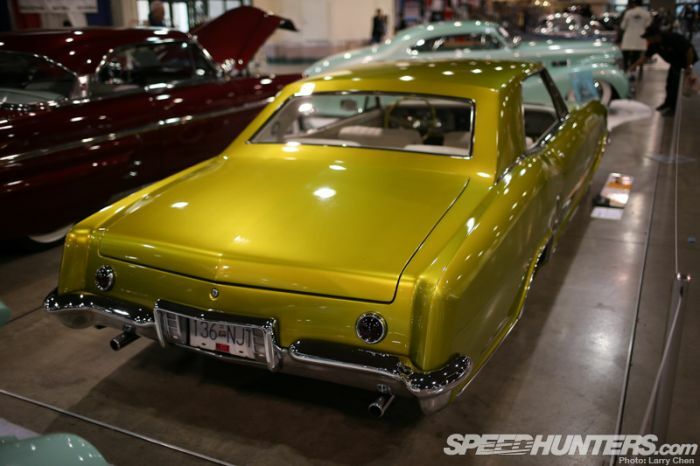 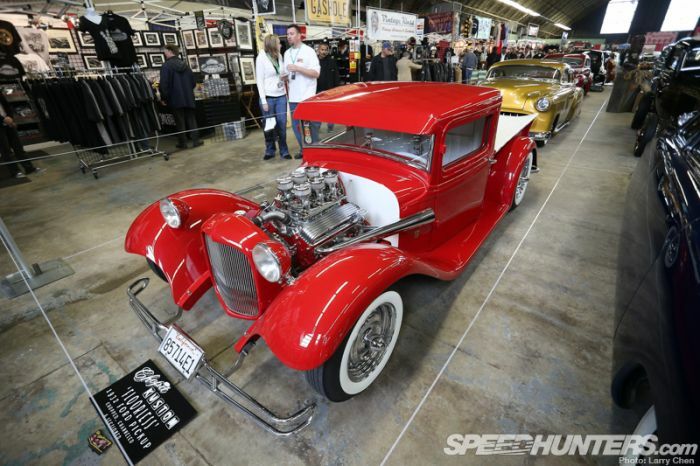 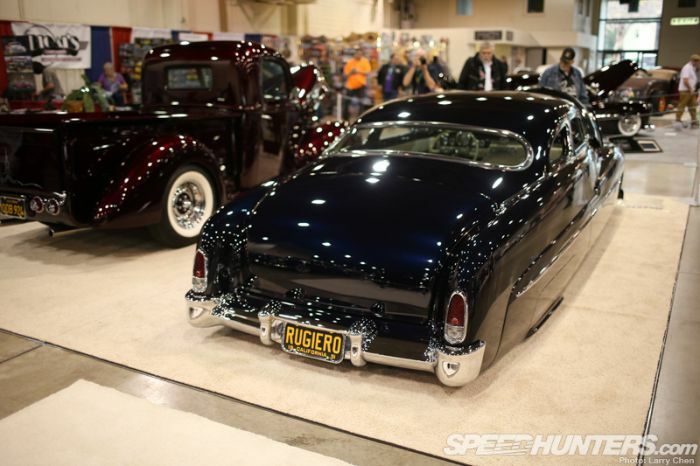 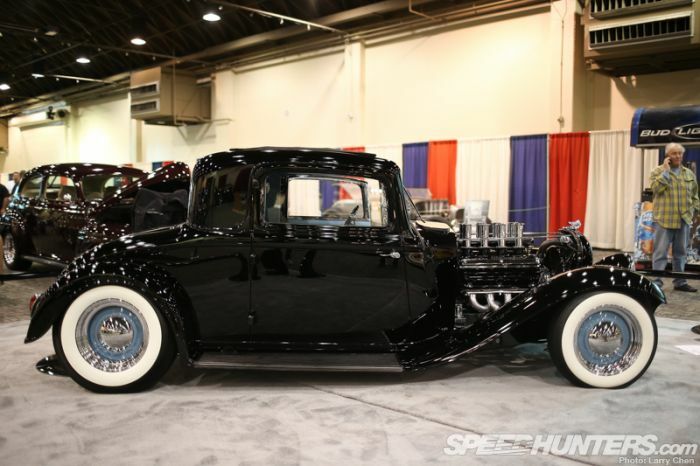 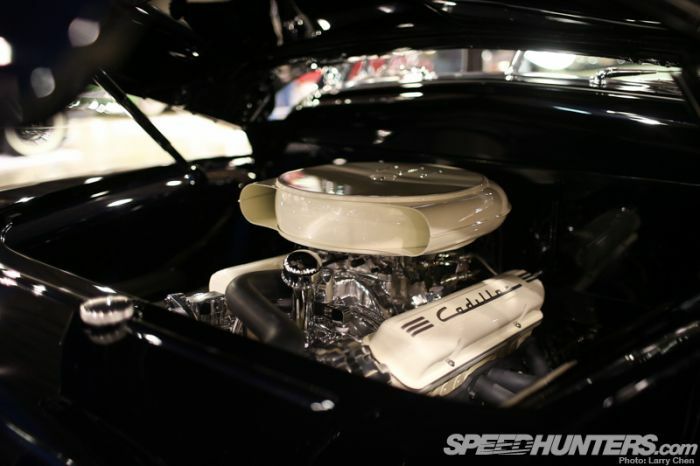 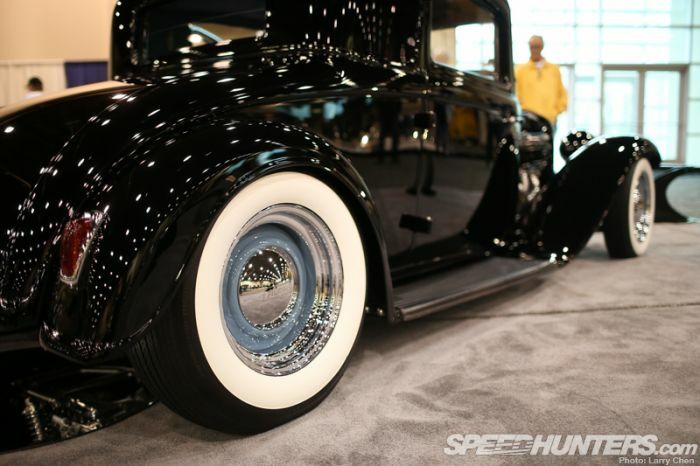 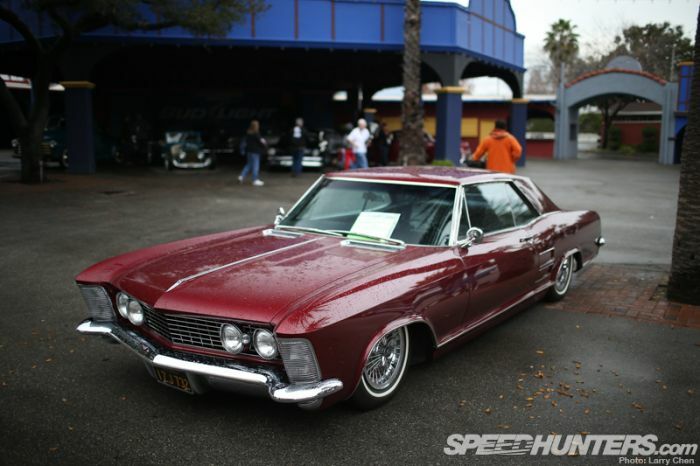 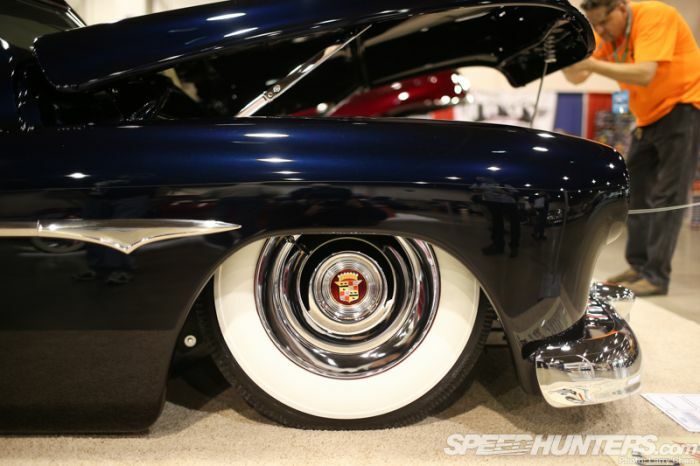 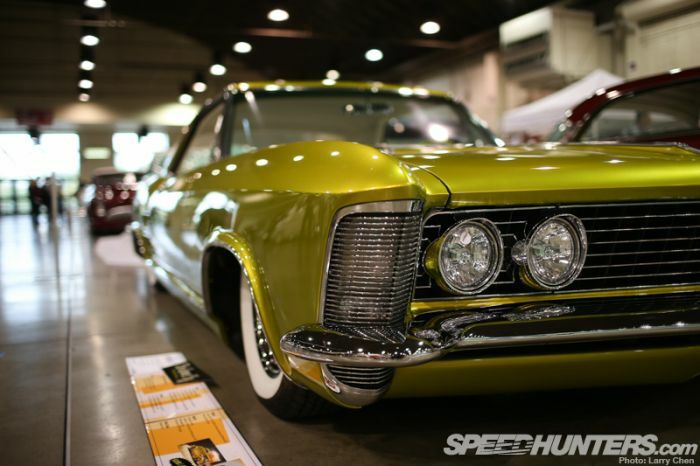 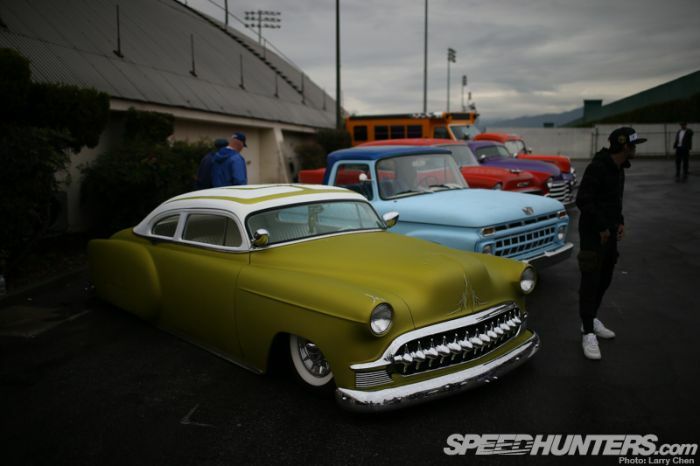 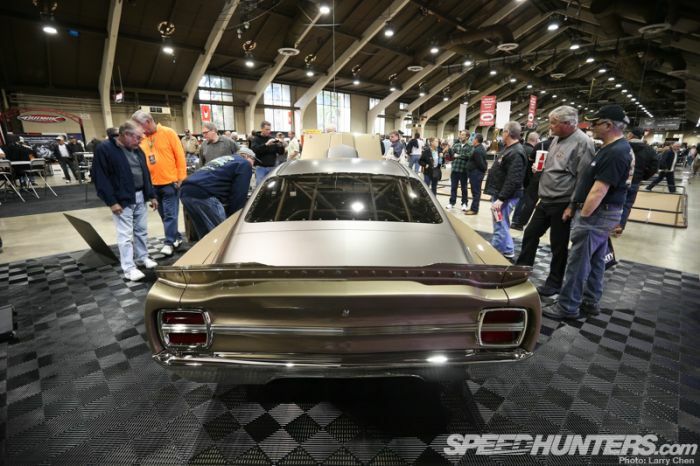 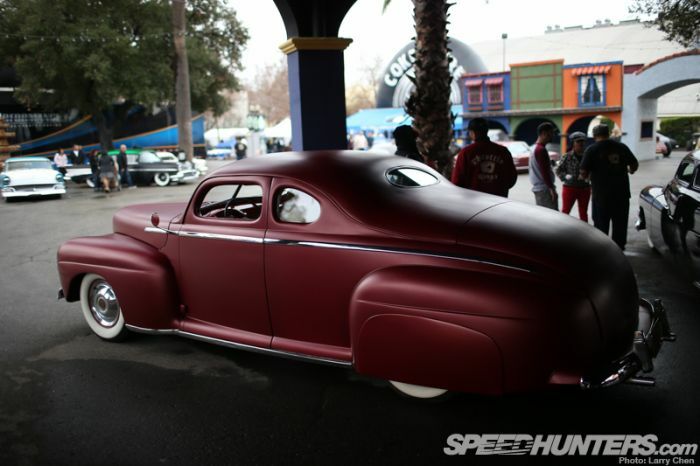 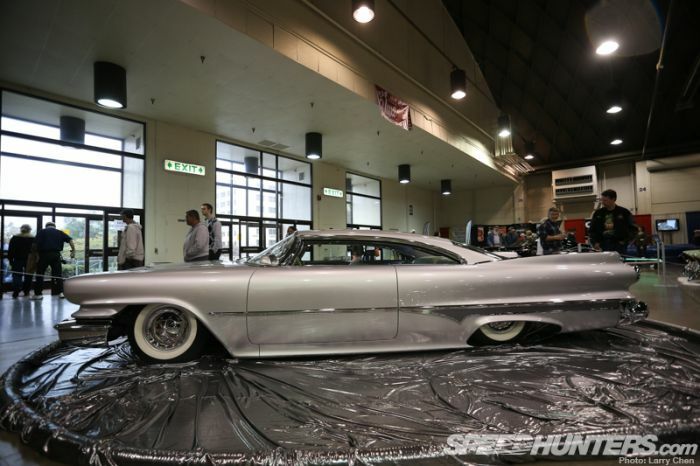 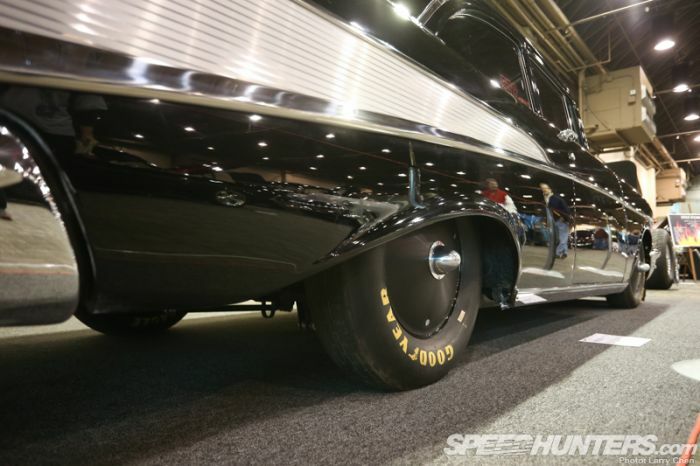 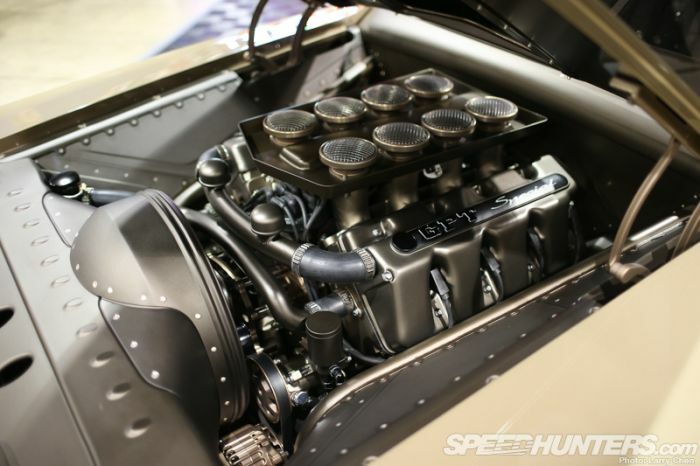 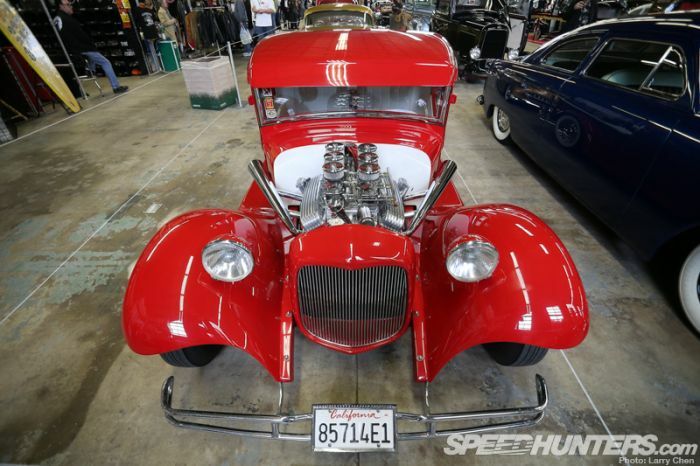 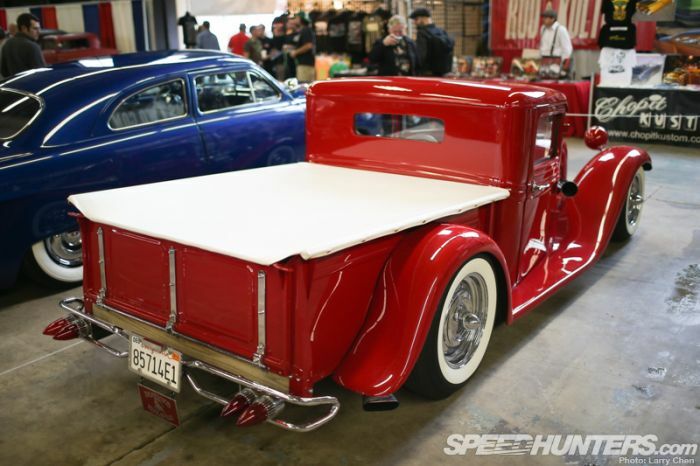 Photos from Grand National Roadster Show. 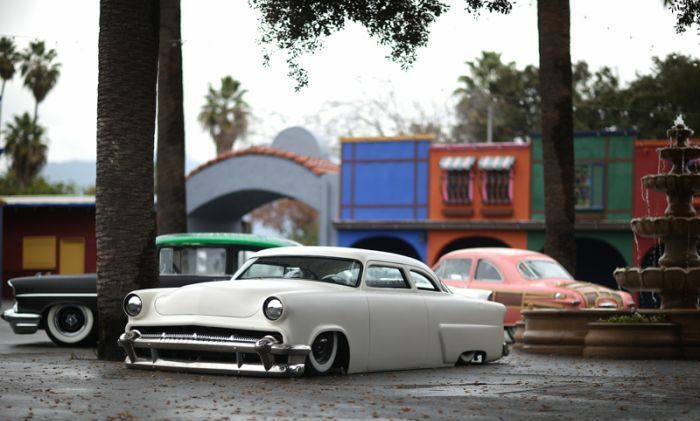 Now this is my sort of thing!! 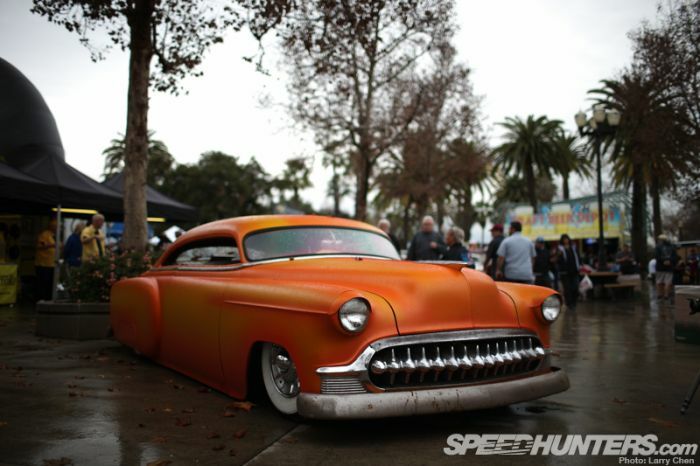 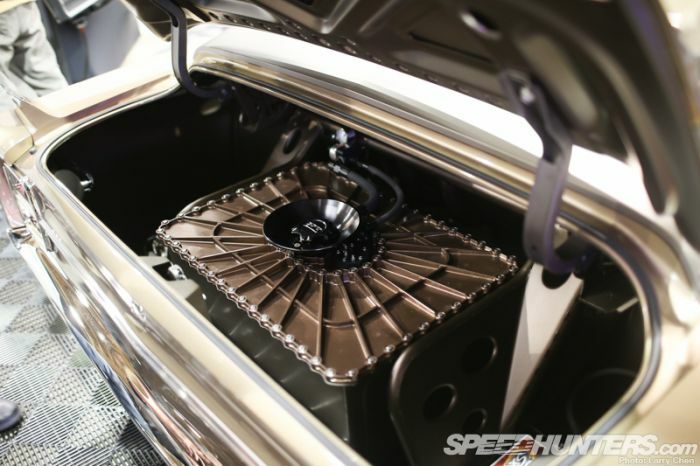 Beautiful cars, modded in the metal itself, rather than with a pile of stick-on plastic crap. 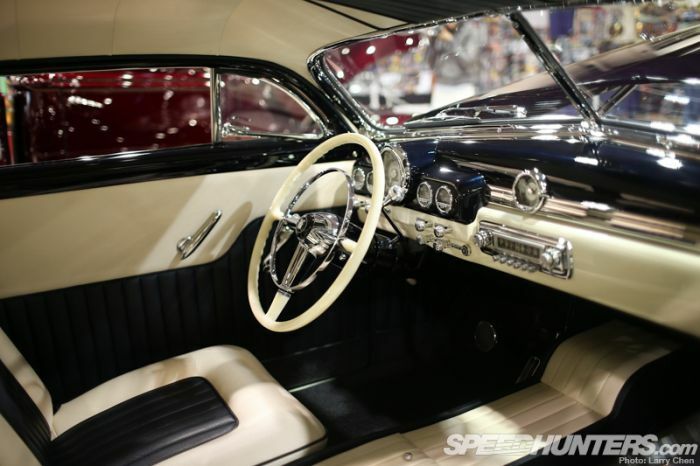 Craftsmanship, rather than factory made copies. 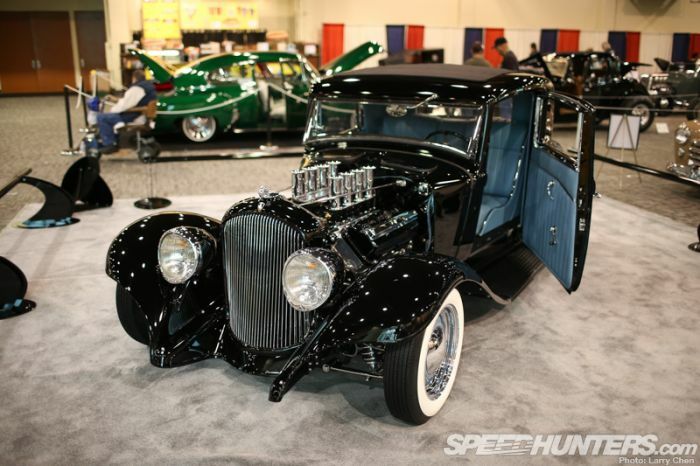 Pics 1, 9, 14, 30, and more. 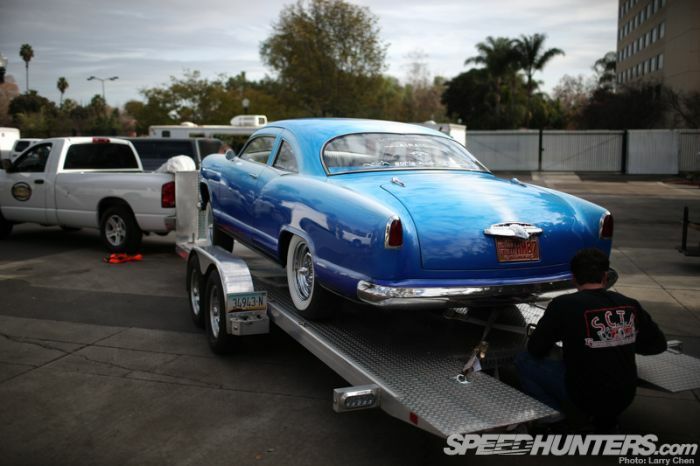 If I can use it on the road - good.